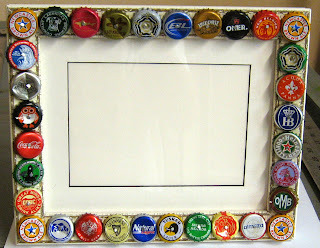 Susan created some bottle cap photo-frames recently. They are designed for a 5 by 7 image with UV glass, a black-core mat and flex points for easy installation of your own personal photo. I have both horizontal and vertical orientations, and they sell for $49.00 plus sales tax. They make wonderful gifts. 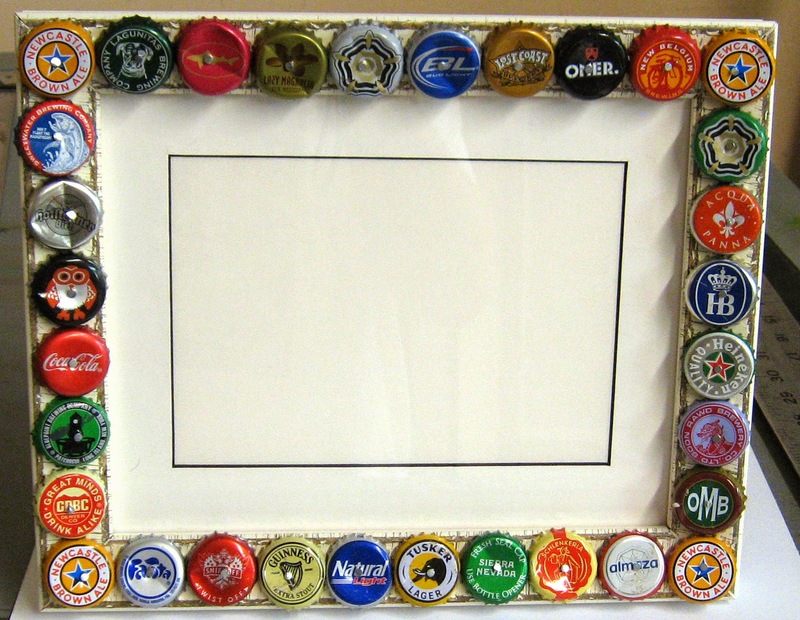 We also created a number of bottle cap mirrors in various sizes and price ranges ($66 - $165). During her absence they are 25 % off the original price if you mention this blog post to me. During my March visit to London (on a 40000 mile frequent flyer flight!) 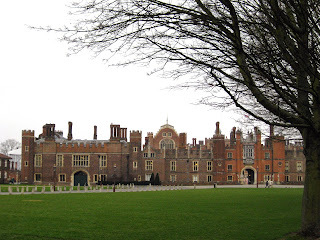 to visit Mathias and see him dance one of the principal roles in Carmina Burana, I visited Hampton Court Palace. Great place, incredible gardens and its own famous art gallery. Needed a lot more time for a proper visit and I will return at a later date. To save some money I stayed in East London at the Barking Travelodge. Excellent inexpensive hotel with new beds and surprisingly large rooms. Hotel is a 5 minute walk from the Barking Train and Tube station and 45 minutes to Charring Cross/ Trafalgar Square. 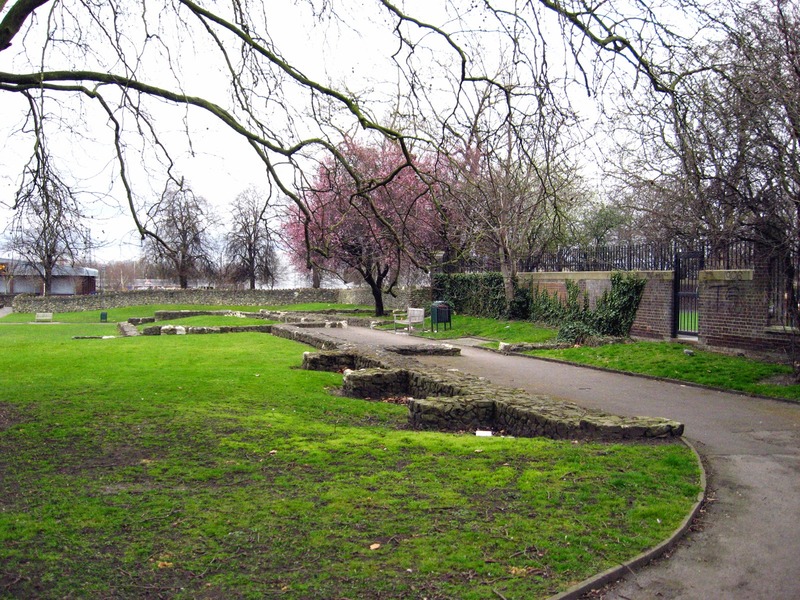 A little gem in Barking, a one minute walk from the Travelodge, is the Barking Abbey Ruins and St. Margaret Church and Cemetery. The Abbey dates back to AD 666 and was surrendered to the Crown in 1539 and demolished. 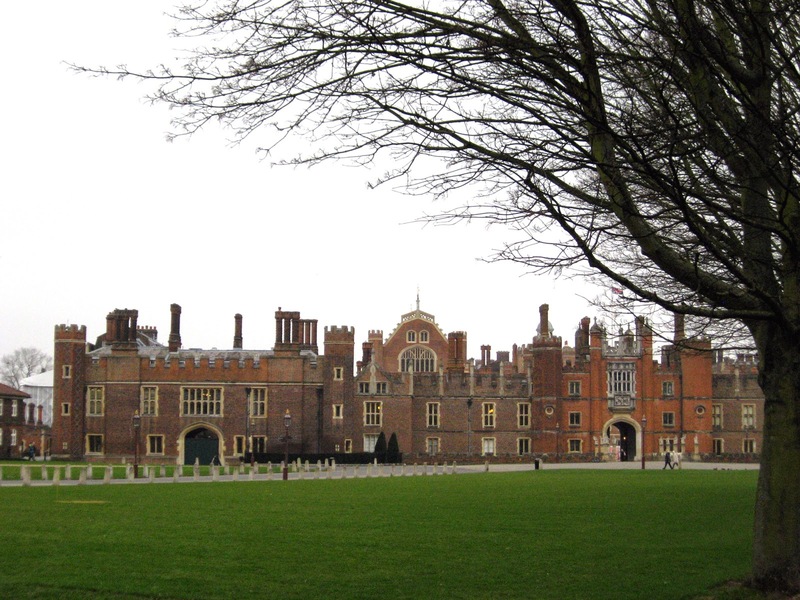 Good stone and lead were used at the king's manor house in Dartfort and at Greenwich Palace. 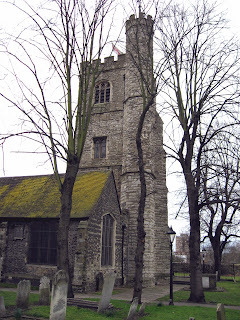 The church is quite active but closed when I visited. The cemetery is well maintained and contained some really cool tombstones that would make some great rubbings. 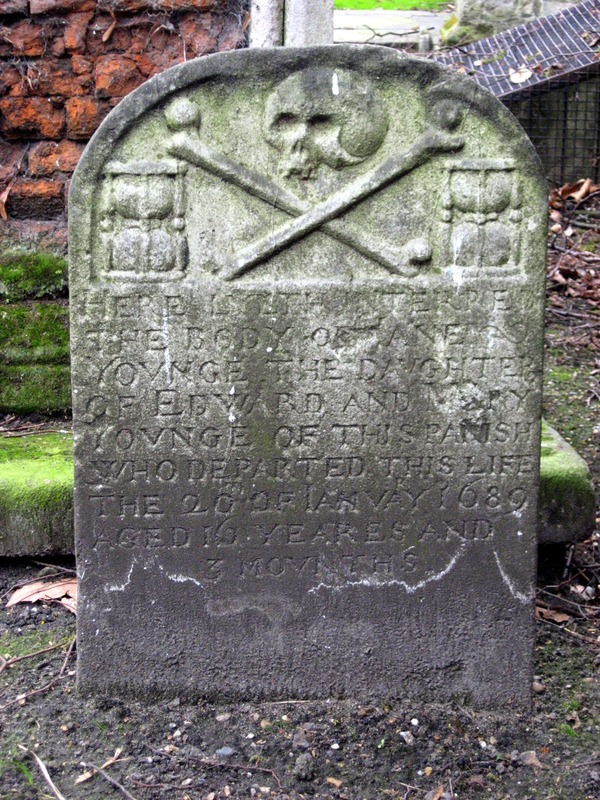 Can't wait to see the rest of your photos, especially the cool tombstones!